Styling the Inside was nominated for a 2015 Notable award for Best Blog in the B.C/Alberta region for her dedication to career and professional/personal development, involvement in and contribution to charity & community support, and ability to inspire co-workers, employers, and the community. 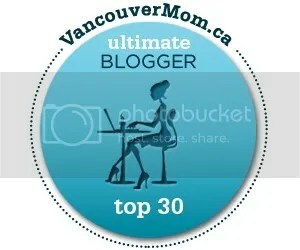 Styling the Inside was runner-up for the Top Mom Blogger of Vancouver 2014 award. Jamie Dunlop Khau was a 2014 Leading Mom Finalist for her contribution to the community with Hashtag Lunch Bag Vancouver. Jamie was in the “I AM ENOUGH” video documentary with local Vancouver entrepreneurs in collaboration with Raw Beauty Talks and Nicole Bridger. Jamie contributed to the WithinUS blog alongside media personalities such as Kaitlyn Bristowe, and some very active leaders in the community doing incredible things to share what they are thankful for in their lives. 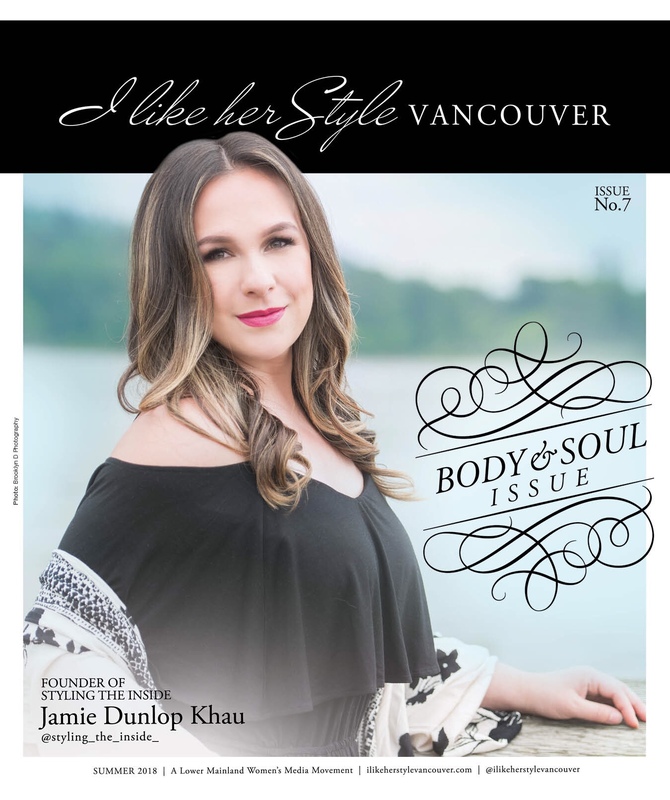 “A few months ago I was interviewed by the fabulous Jamie Dunlop-Khau a freelance writer to Vancity Buzz as well as the woman behind the blog, Styling The Inside. If you have yet to meet Jamie you truly must make the time to connect with this gal. She’s the life of the party and is an amazing person/mom to know.”-Natalie Grant Founder of Boombaloo Magazine. Jamie loves motivational speaking and storytelling to inspire positive well-being. 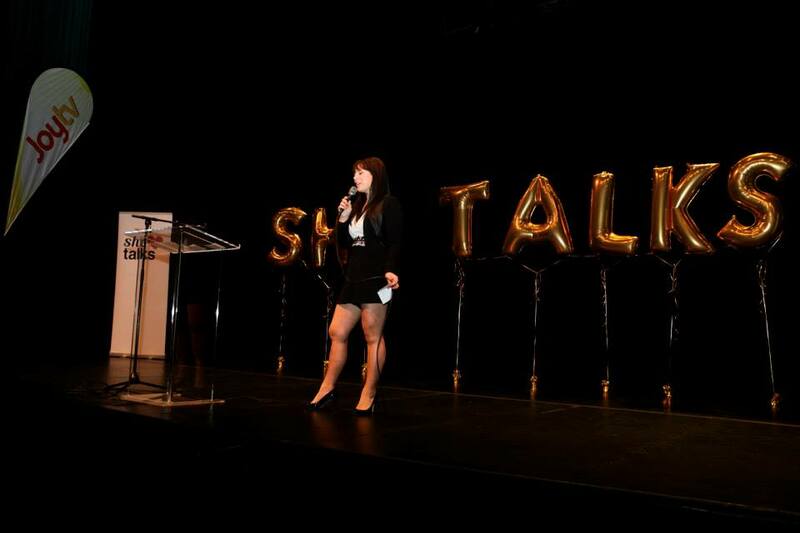 Jamie was on the speaker panel for She Talks. – a TED Talks-style event, boasting a line-up of women change-makers with a variety of life and educational backgrounds. She spoke on the Vancity Business Babes Mompreneur panel. In addition, she was on the speaker panel for a visualization event hosted by Genicca.com. She spoke about overcoming self-limiting beliefs to reach our full potential. Jamie spoke at The Sparkle Fundraiser- an empowerment fundraiser for women of all ages. In addition, Jamie spoke on the panel at one of Project You’s events. She spoke about gratitude and what this means to her. Jamie was on the panel for I like Her Style Vancouver’s live talk show at The Vancouver Home Show. In addition, Jamie has contributed and worked with Metropolis at Metrotown, Guildford Mall, Coquitlam Centre, La-Z-Boy of Metro Vancouver, Seven Oaks Shopping Centre, Queensborough Landing Shopping Centre & more! Contact stylingtheinside@gmail.com to inquire about potentially working with Jamie founder of Styling The Inside.